HI!! 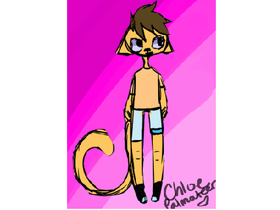 My name is Chloe. I've been on this site for awhile. Im hoping to have lots of friends on scratch and i will try my best yo help yall out.